For all you Sherlock Hong fans, here's a peek at what our creative collaborators over at Matlock Stone are working on. 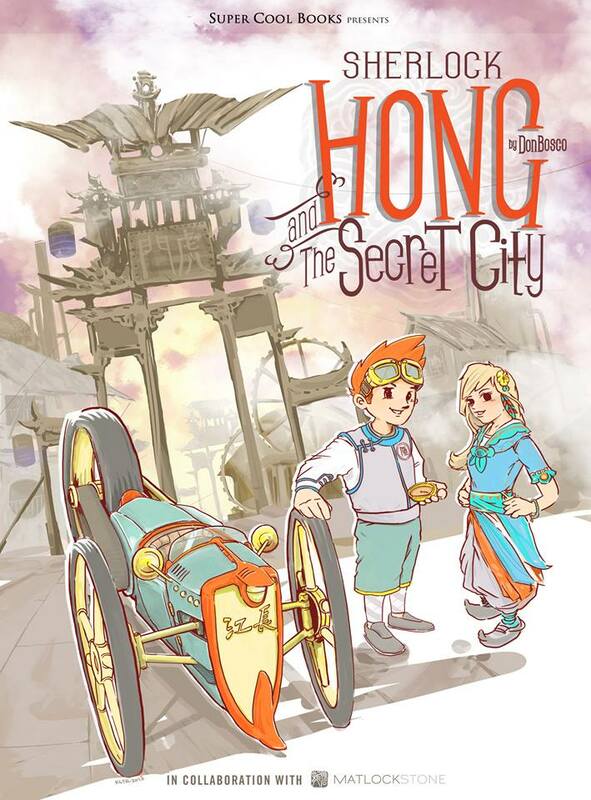 SHERLOCK HONG AND THE SECRET CITY! It's such an inspiring piece of work. That's all I can reveal for now. More details to come. Have a great week ahead, everyone! The future belongs to the young and brave!